As it's nearly Christmas why not make your own mulling spices and mulled wine? This easy to make recipe is the perfect blend of spices for adding fab flavours and can be made in literally minutes. Note: You'll need a piece of cheesecloth or muslin. You add the ginger and orange only when making the drink. The above recipe makes enough for 4 bottles of red wine. Reduce the amount you add to the parcel if you want to make less. 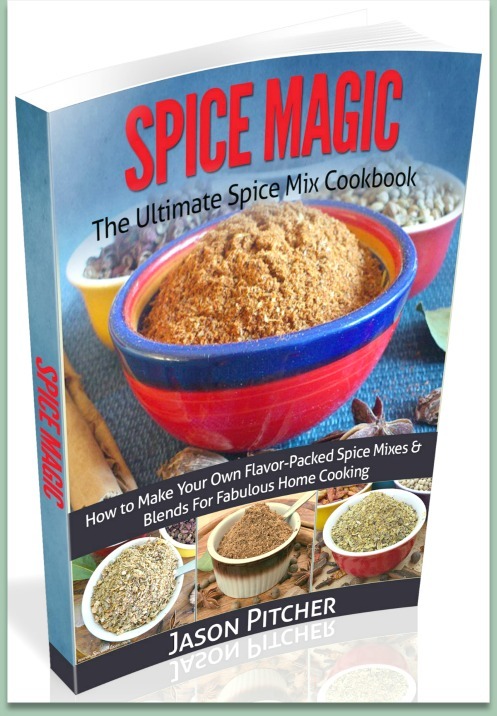 Click here for a collection of my other homemade spice blends. I'll Send You "How to Make Mulled Wine"